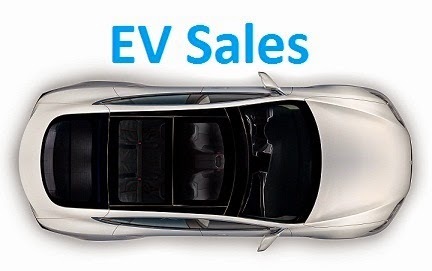 New record for the Chinese EV market, after cresting the 11.000 units for the first time in May, June improved yet again the record to 12.835 units, doubling the sales YoY, with the EV Share continuing to rise to 0.46%, with the general market slowing down, the EV niche continues to grow at a healthy rate. Looking at the rest of the competition, the Zotye E20 sales were down for the third consecutive month (Only 776 units), which was compensated by a new sales record (1.214 units) from its larger brother, the Cloud. The Roewe 550 PHEV climbed to #5, switching places with the Chery QQ EV. The JAC i EV had its best result ever (1.015 units) jumping three positions to #8, the Chery eQ also had a personal best, registering 476 units, staying in #10. On the other hand, slow-selling Tesla went down three positions to #11, making this a 100% domestic ranking. 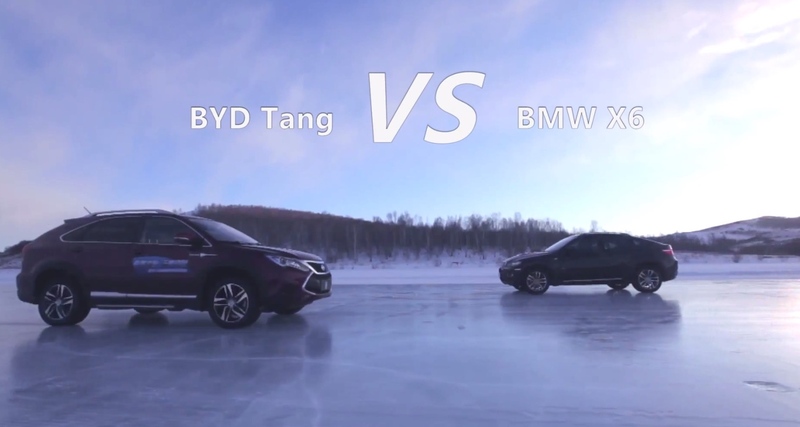 Looking at the BEV /PHEV comparison, plug-in hybrids are at their most higher point in recente history, with 39% Share, mostly thanks to the Qin, but others like the Roewe 550 PHEV are also helping along, with the introduction of the Tang, expect this number to rise even further, making this a predominantly PHEV market in the future. Finally, looking at the manufacturers ranking, BYD is increasing its lead, it now has 37% of the market, up 5% regarding last year, while in a distant Second we have Zotye, with 17% share (Up 4%, thanks to the Cloud EV) and in Third there's BAIC, with 11%. On a personal note, i think that if BYD is on its way to conquer EV Markets across the world in the next couple of years, Zotye, BAIC and Roewe are right now the best candidates for a follow-up on the BYD success, making them a possible second wave of chinese EV exporters. I think battery production constraints have been holding back BYD, so unless some new factory becomes online this year, there will be a steady rise in sales instead of a sudden jump. I believe also that this year those two models won't make a big impact in sales, but next year they will help BYD to consolidate as the global largest plug-in carmaker, as well as making a real impact on the Chinese general ranking. BYD are supposed to have gone from 4 GWh of battery production capacity in late 2014 to 10 GWh in late 2015. They should have more than enough batteries, especially considering that the Qin+E6 are just using about 1 GWh together in a year when selling at Junes fast pace (48k Qin per year + 6k E6). So 10k Qin+Tang per month should be easy enough without any battery constraints. The Tang is supposed to come in at around 300,000 Yuan, the smaller Song SUV at 250,000 and the micro SUV Yuan at 200,000. Orders for the Tang are supposed to be very high, and cheaper usually sells well, so the others should get plenty of sales. Kandi JV has sold 1670 cars in Q1 and 4446 cars in Q2 so in an half year H1 Kandi JV with Geely has sold 6116 cars.